A tuk tuk carrying a group of kids zips through the bustling streets of Cambodia’s capital. This morning’s destination: Tiny Toones Youth Centre. 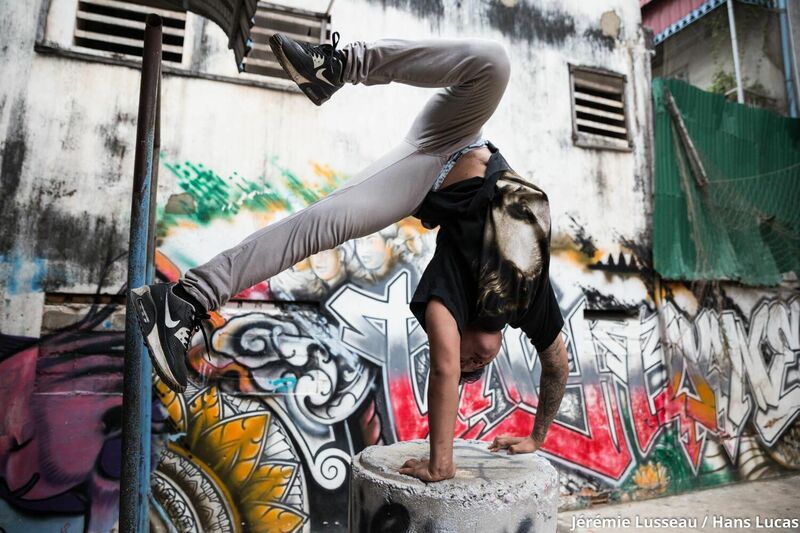 Through the art of breakdancing and hip hop culture, one man is transforming the lives of young people living on the streets of Phnom Penh. Tuy Sobil, better known as ‘KK’, was born in a Thai refugee camp, but grew up in the projects of Los Angeles, California. During his youth, he got mixed up in gang related offenses, which eventually led to his deportation. 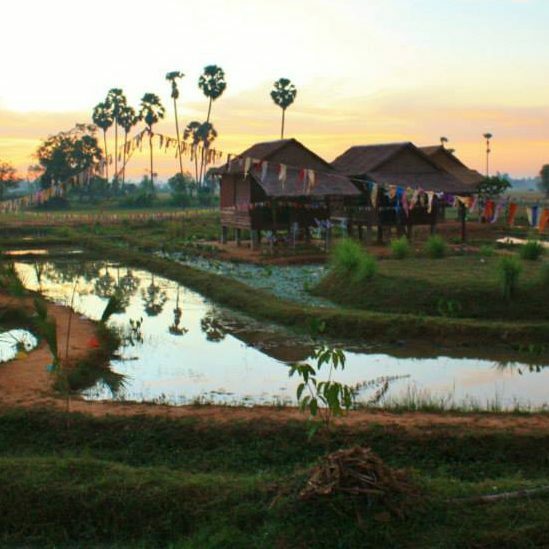 Although Cambodia is in his roots and DNA, his new home in the Kingdom of Wonder was completely foreign to him. Shortly after his arrival, word quickly spread of KK’s breakdancing hobby and caught the interest of neighboring teens. KK decided to engage youth, particularly those navigating street life, with breakdancing lessons and hip hop. “It’s not about breakdancing man. It’s not about rapping, it’s being a part of them that makes them happy. It was really me keeping them away from the streets and from drugs, and from gangs,” KK said in an interview with Optical Films. 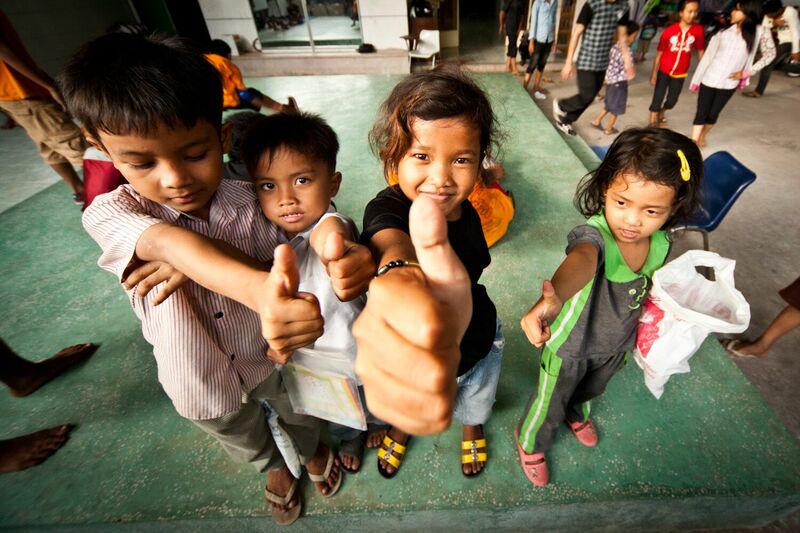 In Phnom Penh, thousands of children and youth grow up on the streets. The majority of them do not go to school. Tiny Toones uses breakdancing as an entry point, but then encourages kids to take part in its other programs, including nonformal education, peer mentoring, and scholarship opportunities. Once they’ve hooked the kids’ creative interests, they incorporate positive classroom experiences that equip students with the skills and confidence to improve their employability and future options. 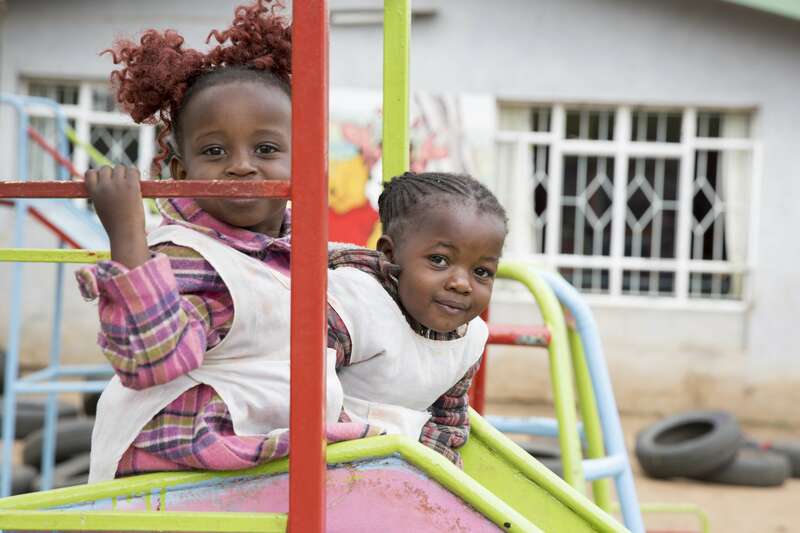 Since those early days in KK’s living room, Tiny Toones has reached over 15,000 kids, and reports that nearly 80% of their students trade street life for a formal education — with a beat to their step. During its GFC partnership, Tiny Toones grew from a small organization to one that has gained national and global recognition for its innovative use of hip-hop culture to engage, inspire, and educate vulnerable children and youth. In 2014, Tiny Toones received a Maya Ajmera Sustainability Award, one of our signature grants given to high-achieving partners. This special infusion of funds helped Tiny Toones establish The Cool Lounge, a restaurant and café that also includes a dance and recording studio for the public and for Tiny Toones’ students. The lounge generates income for Tiny Toones while providing the chance for students to develop their skills in a professional setting. Click here to learn more about Tiny Toones and their work!